You may already have a good idea of how much you would like to achieve in rental income from your property but we’ll be able to confirm current market trends and advise whether your expectations are realistic or maybe even mildly pessimistic. We have our finger on the pulse of the local rental market, if we can achieve a higher rent for you, we will. We’ll also be honest and tell what we believe is a realistic rental value. Over-valuing can lead to an empty property which does no-one any good and the difference between getting it spot on or too high can be very slim. You’ll have a choice of how you want us to proceed. We offer a comprehensive and all inclusive Fully Managed letting service where we pretty much take care of everything for you, with your agreement of course, or you may be happy to look after the day-to-day running of the property once the tenants have moved in and therefore, only need us to find a tenant for you. We have a plan to suit your needs, and if we don’t we’ll agree one. That’s the flexibility you get when you deal with a local, independent letting agent. 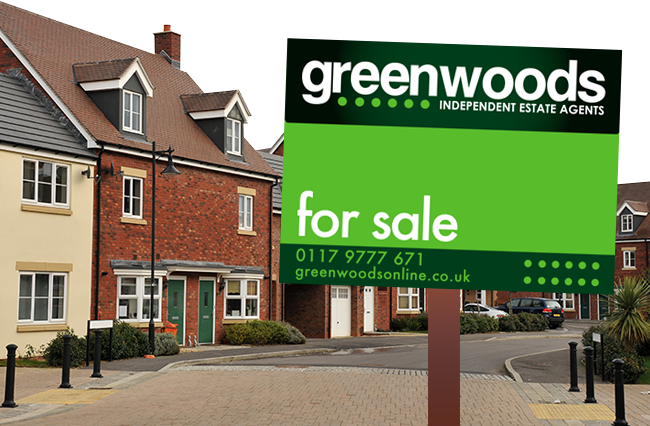 Advertising your property is equally as important whether you are selling or renting, and we treat it in just the same way. We will offer the property on all of our multiple websites and in our prominent office location. We will use as many photos as we can to ensure your property is presented to its optimum level, we will also offer help and guidance on presentation, if we feel it is appropriate, to ensure we maximise the viewings and get you a tenant as soon as possible. Enquiries and viewing requests can sometimes start within a matter of minutes of publication to the websites but you can rest assured that there will always be a member of our team there to show a prospective tenant around. This initial contact helps us to gauge how and if the applicants will suit your needs before we go into the full referencing process. We will always take into account what you want to achieve from the rental, whether that is a long term or short term let, timescales and the type of clients you want. We have a record that is second to none when it comes to achieving rental figures. So much so that our success rate means that we achieve the asking price over 95% of the time and our average time from marketing to securing a tenant is less than 14 days. Once we identify a potentially suitable tenant, or tenants, we will discuss their offer with you. The decision to accept is entirely yours but we will of course offer guidance if requested. Once a tenancy is agreed, in principle, we will commence the referencing process. Our procedures are exactly the same whether you have chosen or Fully Managed service or the Let Only, tenant finding service. Whichever you opt for, we use the same checking tools and treat every prospective tenant the same too. You can rest assured, if we’re not 100% happy we will not recommend them to you as prospective tenants. Tenants are checked in a variety of ways through a national referencing agency, they‘ll even do monthly checks for the duration of the tenancy just to make sure there is no significant change in the tenants financial status. You’ll be advised if there is. 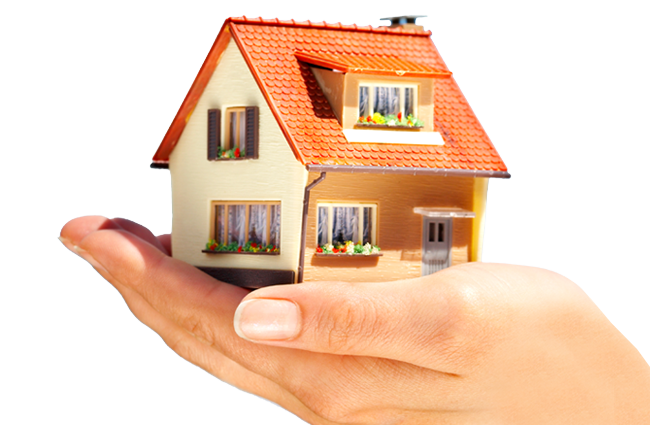 Being a Landlord carries responsibilities as it does for the letting agent. We will discuss with you all that is required to ensure your property is compliant with current legislation and talk you through, if you need it, the various elements of being a Landlord. We can advise on what you need to have, or need to do, to make your property comply with the law and we can, of course, help with securing qualified contractors should any be needed to carry out inspections or provide certificates for things such as the gas supply and your electrical appliances. We have a duty of care to ensure any property offered through our agency is compliant with the simple aim of protecting you, your tenants and ourselves. We cherish our reputation for only dealing with ethical Landlords who take their responsibilities seriously. Again, no matter which service you use we will prepare the Tenancy Agreement for the new tenancy. We will get the agreements signed and ensure all the relevant documentation relating to the house is prepared and available. Once all the paperwork is finalised and all the monies have been paid across by the tenants, including the first month’s rent and their security deposit we will confirm the moving in date, if it hasn’t already been agreed. We will hand over the keys to the tenants and provide them with copies of all the relevant documents as well as any information about the house that you wish them to have. If you've chosen to let us manage your property then rest assured, our work has only just begun! We'll notify the utility providers of the new tenants, provide readings and deal with final bills as necessary. We'll also carry out regular (usually every 3 months) inspections of the property to ensure it is being maintained in good order and to allow us to alert you to any potential issues. We will be on call 24/7 for the tenants should there be a problem but we are confident that with our fastidious approach to managing property that this will be a rare occasion, not the norm. 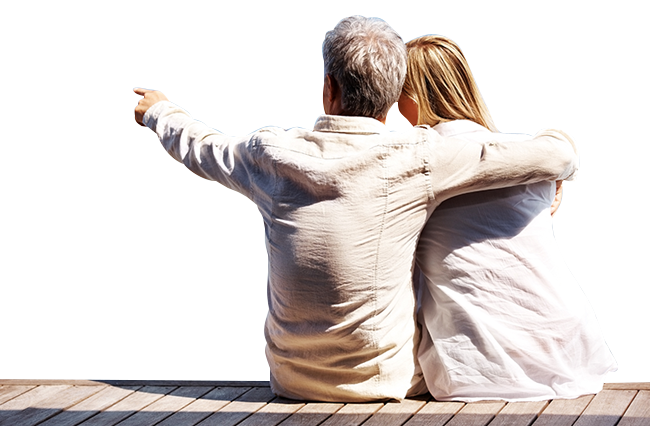 For your peace of mind, your new tenants will also have regular checks done by a monthly credit check which again, is more to provide peace of mind for you, but can be a useful tool as an early 'heads-up' to any potential upcoming issues. Happily, problems like this are equally as rare and we are proud to say that we have not, at this time, ever had the need to take action due to a change in the tenants credit history. We like to put that down to our knack of identifying the right tenants in the first place!